The perfect give for those who love The Lion Hotel & the Staffordshire Grill Country Pub & Steakhouse. This gift card can be used to purchase drinks, food and hotel accommodation. All gift cards are valid 12 months from issue. Gift cards are provided with space to enter your own message and envelope. 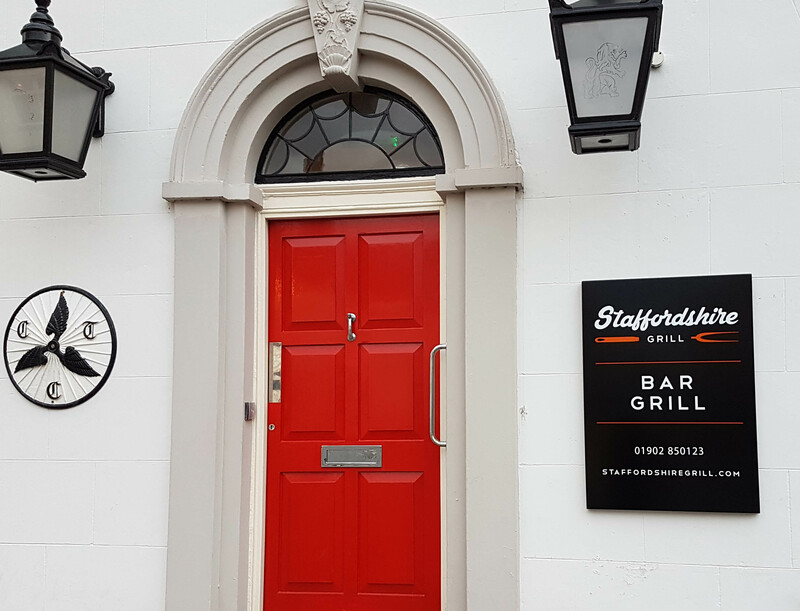 Choose to collect your gift card in person at Staffordshire Grill or have this posted to you within 3-5 working days (postage fee applies).